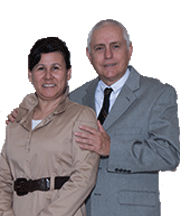 The Spanish Ministry is an arm of Pentecostal Tabernacle that is geared towards reaching our Hispanic community. Through intimate forums such as Bible study, worship services and prayer meetings this ministry continues to grow tremendously. The ministry is also very involved in international missions and provides linguistic needs to the assembly when needed.